Buy On Amazon Now! Buy On REI Now! Buy On Amazon Now! Today I want to take a look at another very popular day pack that is getting a lot of positive reviews and user feedback. That pack is the Gregory Z30 Backpack. It look’s ideal for hiking in particular as I think it has most of the functional specifications and capabilities I would look for in a good hiking day pack. So, with that in mind let’s delve further into some of the features on this pack. As you can see from the photo, the Z30 has a sleek and aerodynamic look to it. There’s a smooth feel to the outer design which I have seen in a lot of packs in recent times. It’s a good look overall and with multiple colors available, you shouldn’t be stuck for choice. 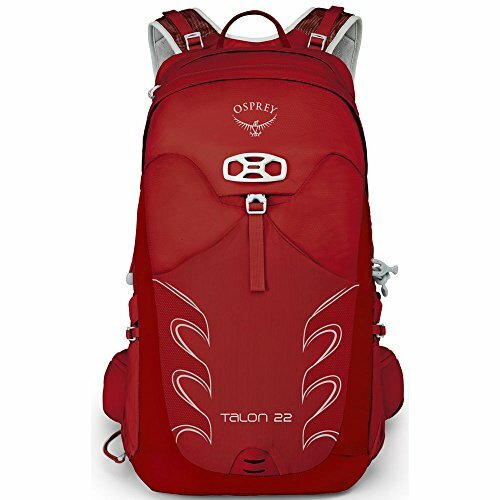 The packs features a crossflo support / suspension which curves to enable a good on fit your back. Again, you can see that in the picture above. As with any pack, you need good ventilation to your back to prevent hot spots and general discomfort. The crossflo design is complimented on this front with the addition of EVA shoulder straps which are ventilated again allowing air to circulate easily on your shoulders and back. The pack material itself is made from; pack body 210D nylon, 100D nylon, pack base 210D nylon and the pack lining 200D polyester. With regards to capacity, the Z30 comes in two sizes, the medium comes ins at 1830 cubic inches (30 Liters) and the large at 1952 cubic inches (32 Liters). Personally, to accommodate all you should take with you on a day hike, I have recently come to the conclusion that a day pack should be between 30-35 Liters so the Z30 falls into that range nicely here. Storage wise, internally there is one main compartment with a stretch pocket inside and a furthers internal pockets. These are needed to put away smaller items for safe keeping e.g. your mobile phone in a dry bag, sun screen, etc. Outside the pack, the pack features 1 outer expandable pocket, handy for stuffing something into as you hike e.g. a hat, and 2 outer mesh water bottle pockets. Overall, I really like the storage options on the Z30. It has pretty much everything I think you would need for a day hike. With regards to weight, the claimed weights for the medium Z30 is 2 Ib 6 oz (1.2 Kg’s approx), and the large Z30 comes in at 2 Ib 9 oz (1.3 Kg’s approx). The Z3o comes with the all important, in my opinion, hydration sleeve and port. I am a big fan of using a hydration reservoir for your water needs when out on the trail. The Z30 also comes with an integrated rain cover. Again, while you can get by fine with a separate rain cover for any pack, I have come to look for this as standard in a pack as time has moved on. just really handy to have it already built into your pack. Finally, the Z30 has the standard hooks and loops I’d expect on a functional day pack e.g. Ice ax and trekking pole attachment loops, etc. The Z30 does seem to be on the upper end of price for a day pack but not extortionate by any means. You get a lot of good, functional and, in my opinion, necessary, features in the pack as well as a lifetime warranty. 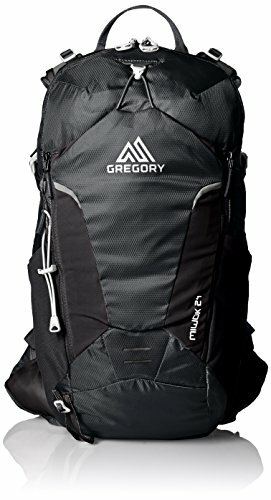 Gregory are also a very well known and loved brand by hikers so I think it’s fair enough to say you’re getting quality so a fair price overall. Lots of outdoor specific features e.g. a hip belt pockets, stretch pockets, etc. 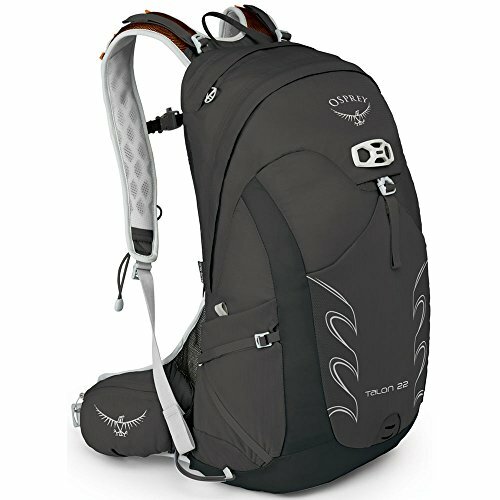 Overall, I think the Gregory Z30 is a really great day pack. It has all the capabilities, features and functions I would look for in a good day pack and I like the size to enable you to carry all you need for the day out on the trail. It’s on the upper side of the price range but I do think it’s worth it, you get a decent bang for your buck! Have you used the Gregory z30 Backpack? I’d love to hear about your experience with it in the comments below. Today, I wanted to take a look at a great little pack that is perfect for a day hike out into the hills. That pack is the Gregory Miwok 24 Backpack. It’s purpose built for outdoor activity so it has a lot of nice features to compliment your adventures on the trail. Offering lightweight comfort for long day hikes, the Gregory Miwok 24 backpack has two compartments, back panel access to your hydration reservoir, and Aero-Mesh padding to help you stay dry when you get sweaty. 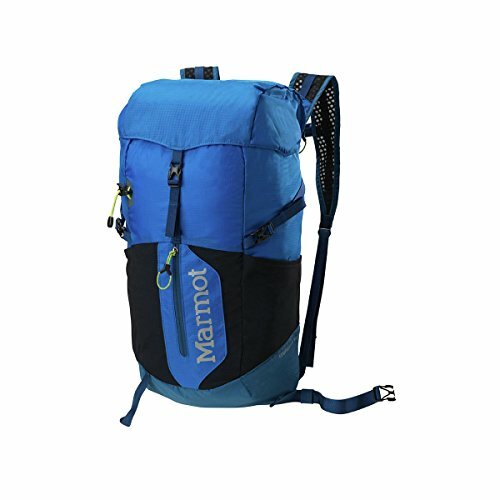 The aesthetically pleasing look of this pack ensures that it will fit in just about anywhere and for just about any activity. It’s design is purpose built to move in line with your body so great for the active user. 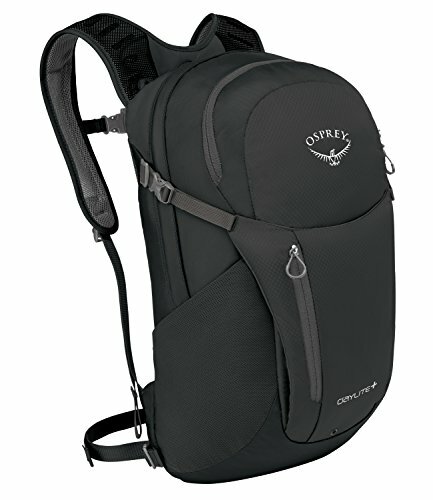 We’re of course interested in hiking and it works great as a day pack. The moisture wicking Aero-mesh back panel helps your back stay ventilated on even the toughest ascents. This pack is lightweight and adjustable so you can find the perfect fit for your shape and size. An extensive range of functional pockets throughout, you shouldn’t go short of storage space. This is a nice all-round pack. It’s both functional for the trail but easily fits the multiple purpose label and will work great on a bike ride or just trekking across town. It’s efficient size also means it’s ideal for an easy stowaway while travelling on any train, plane or auto mobile. Perfect for multi-purpose outdoor use e.g. day hiking, running, cycling, city day break, etc. OK, so that’s it for today. I hope you enjoyed this quick look at the Gregory Miwok 24 Backpack. Overall, I think it’s a nice little pack for day-hiking. While I would normally look for a few extra features and maybe a bit more overall space, it still looks like a great little pack that’s purpose built for the outdoors. It has a lot of great user feedback across the net so it is definitely worth a look if you’re in the market for a daypack for the trail. Have you used the Gregory Miwok 24 Backpack? I’d love to hear about your experience with it in the comments below. 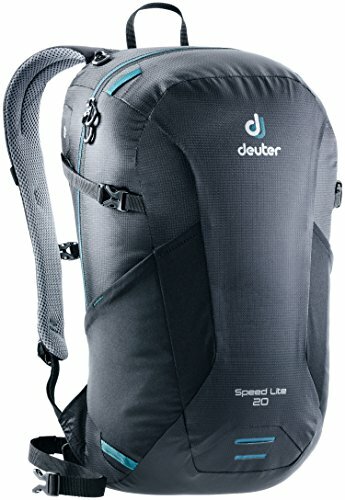 Today I wanted to look at a basic backpack, or daypack rather, that has been around for quite a while. It's The North Face Borealis backpack and today I want to pay particular attention to the version of this model for women. Probably more appropriate for day-to-day use, but if your hiking is light, the Borealis backpack will work fine. Plenty of storage and a stylish look are the main plus points. 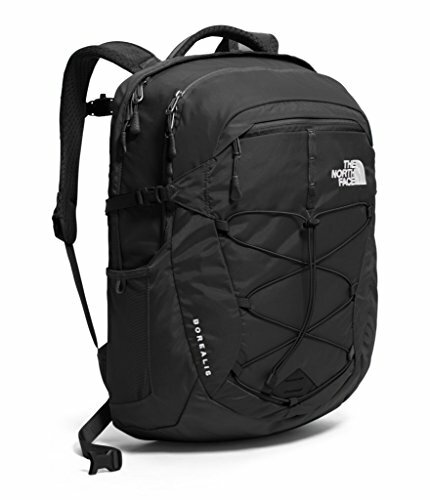 The North Face Women’s Borealis Backpack is a best seller from The North Face and has been for some time. 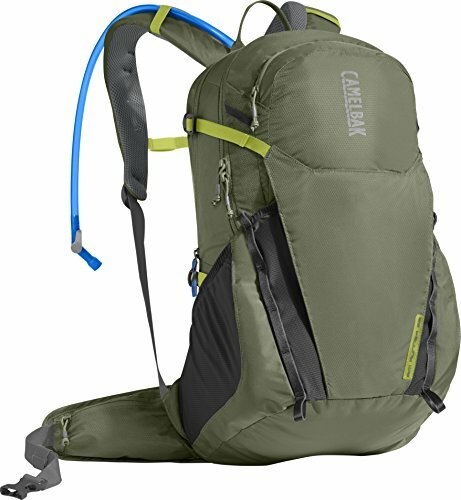 The women-specific version of this daypack provides 25-liters of pack volume so there is a reasonable amount of space in there for most stuff you will need for a day hike. There are two large zip pockets, similar to most standard day packs. These are of course easily accessible and so you can quickly pack your stuff away and hit the trail. The main compartment features a padded laptop sleeve (fits most 15" laptops), and the other large secondary zip pocket has built-in organizational sleeves like pen holders and that type of thing. I think that gives you a hint about the main purpose of the design of this pack. There's a bungee cord on the face of the pack that lets you store additional gear, or cinch down contents inside. The pack also has adjustable shoulder straps and a back panel that can also be adjusted for comfort. As of the day of this posting, from 200+ reviews across multiple retailers, 93% gave the Borealis 4 stars or more out of 5, and 79% gave 5 stars. That's a lot of satisfied customers! I think The North Face Borealis pack for women is fine for general usage. Perfect for a weekend trip or if you're a college student packing books and so on away. It has a long history and oodles of positive reports from lot's of happy owners all over the internet. Now, as you can probably tell, I don't think it's the most ideal for hiking. However, that does not mean it can't be used for that very purpose. You can always buy a rain cover separately and ultimately you just need space to put stuff in so you can take it out on the trail with you. 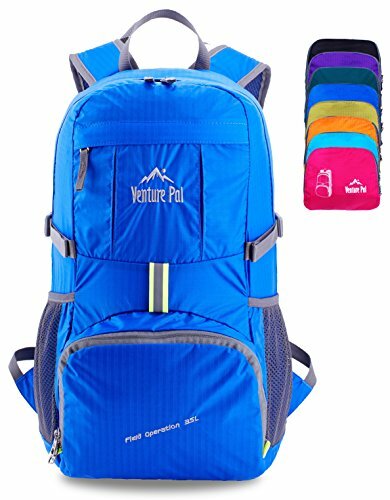 However, I don't think this day pack is designed with only hiking in mind and there are better day pack options available for the same price, that are more suited to hiking. In saying that though, if you're a casual hiker and want a multi-purpose bag, this will do the trick just fine and it is good quality, hence the high rating. If you're unsure about what you should be looking for when buying a day pack for the trail, check out this buying advice which covers all the main points you should think about when making an informed decision.